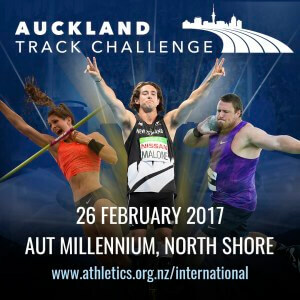 a very unique and rare athletics event having Olympic champions, World record holders and our own North Shore stars from the Rio Olympics like Eliza McCartney and Jacko Gill all competing right here on Sunday 26 Feb. Interested in giving track running a go (either competitive or just for fun)? The People’s Mile is the event for you!